Students and teachers at Coral Reef High School can't pinpoint when they first heard the news that President Obama was coming to speak. 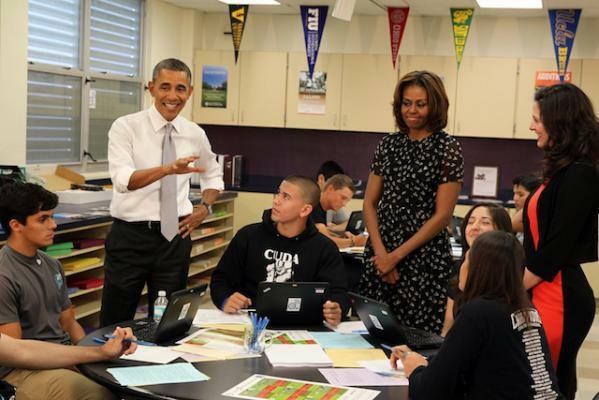 He and the First Lady visited the south Miami-Dade school on Friday to ask students to apply for free federal student aid before they graduate. Rumors had been floating around the high school since the previous week because of some strange things they saw. "Students started observing secret service around the building, so they started making comments, asking teachers," says chemistry teacher Stefano Pagani. 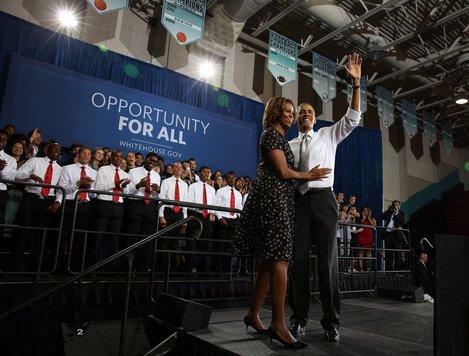 President Obama told Coral Reef High School students Friday that last year, Florida left one-hundred million dollars in federal pell grants untouched. "A hundred million dollars that could've helped Florida students help pay for college was just left on the table," says the president. 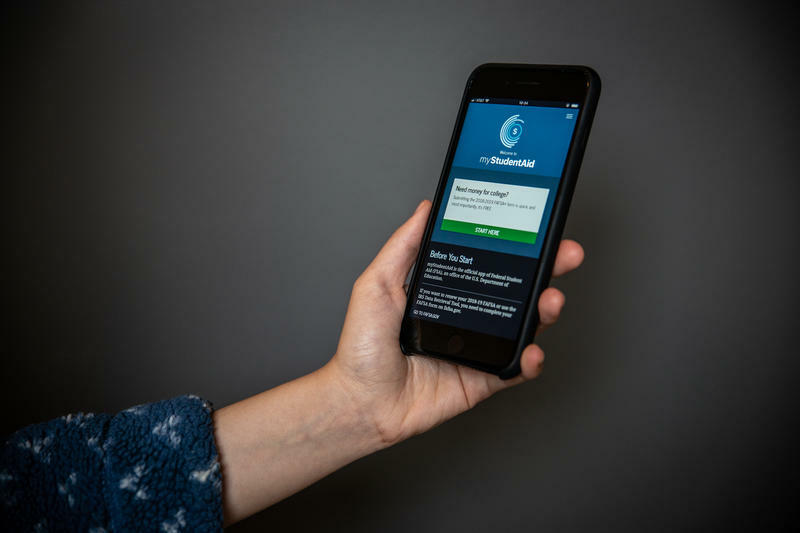 He says it was the result of Florida's graduating seniors last year who failed to fill out the free federal financial aid form, which was about half. This was news to Coral Reef chemistry teacher Stefano Pagani.